The Sessions co-hosts met all together for the first time in the meatspace last week, making the pilgrimage to Atlanta, Georgia for the AIA National Convention. Immersed in the tens of thousands of attendees for three days, we met an impressive array of professionals across the architectural board, and dove deep into how the AIA sees itself and architecture today. 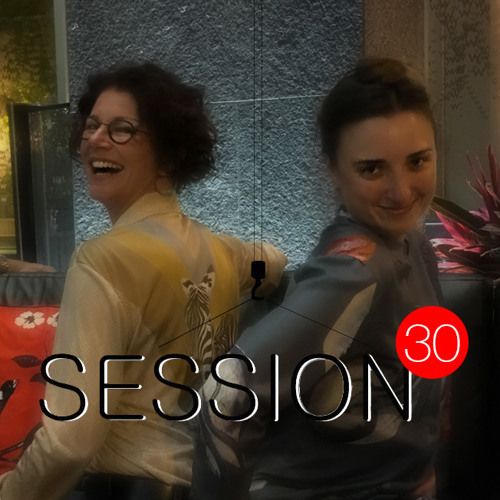 This week's episode is entirely devoted to happenings at the Convention, including NCARB's resolution of the intern-titling debate, Bill Clinton's keynote speech, Donna's talk on nontraditional practice, the debut of the second video in AIA's Look Up campaign (featuring blind architect Chris Downey), and Ken's role as a delegate voting in the AIA's Business Session.